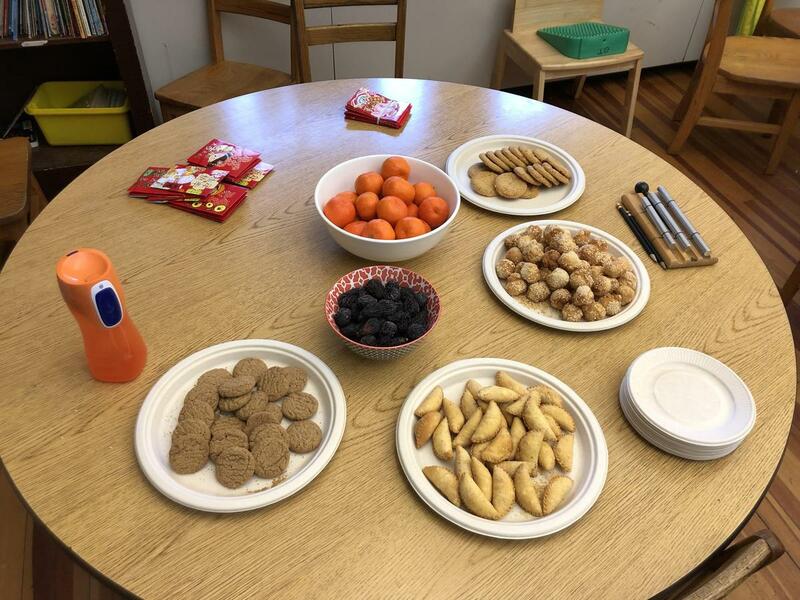 Grades 1/2 welcomed the Chinese New Year with a celebration today. 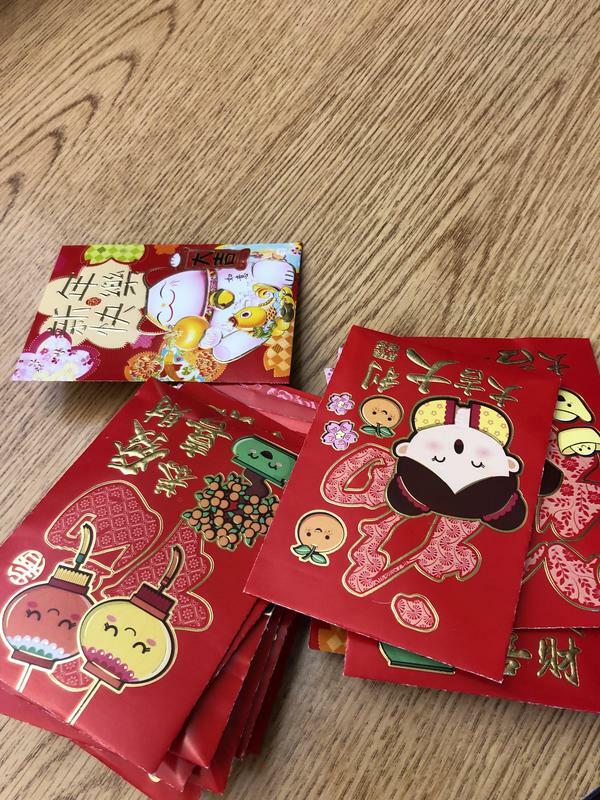 One of their classmates brought in food, coins, and red envelopes to share. He gave an explanation of why the Lunar New Year is important to him because of his Dad's ancestors and what different foods and traditions represent. 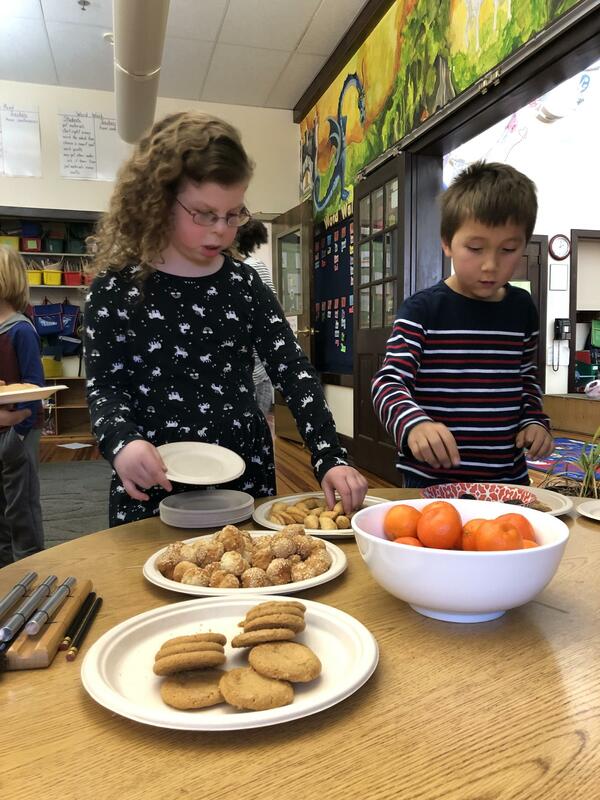 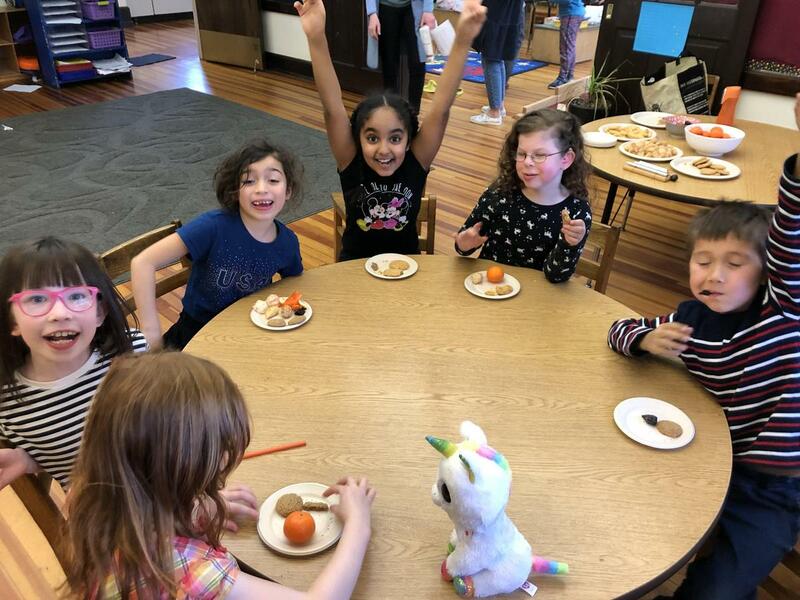 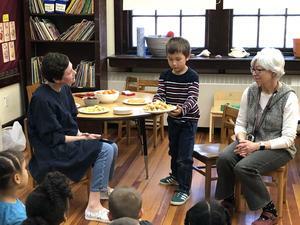 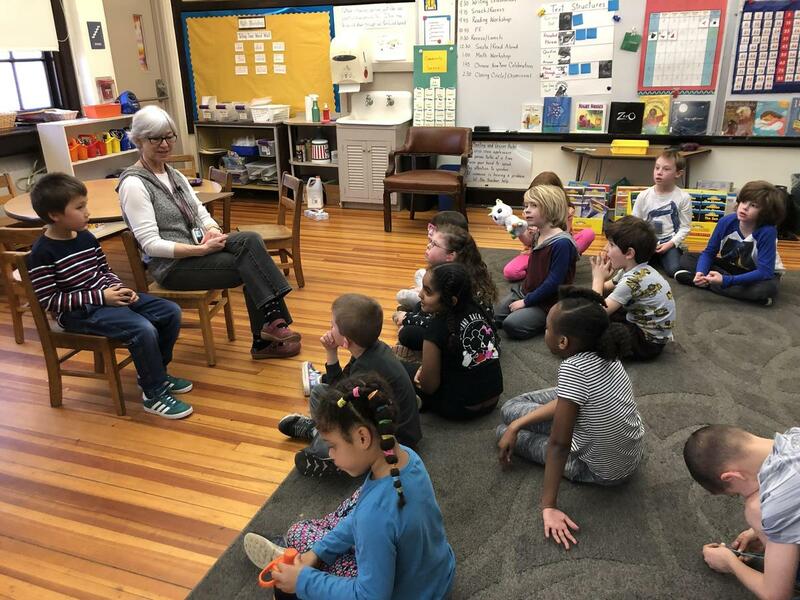 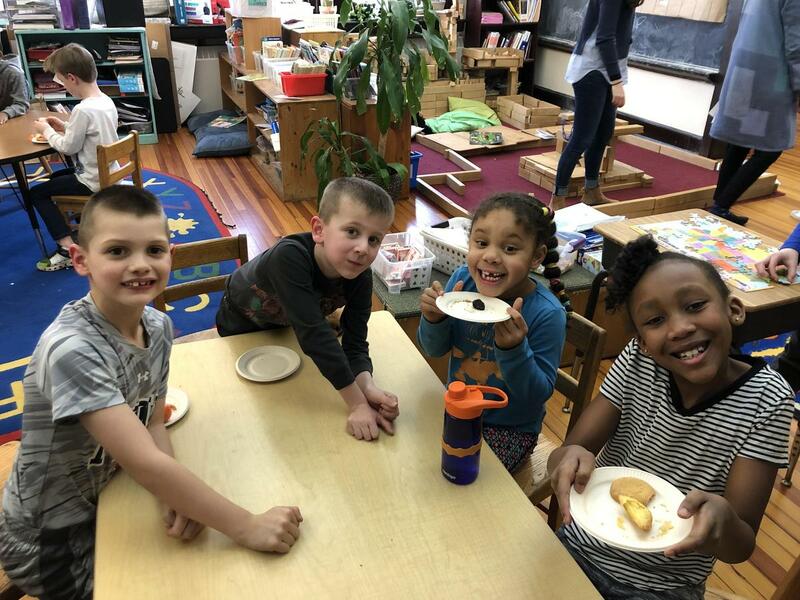 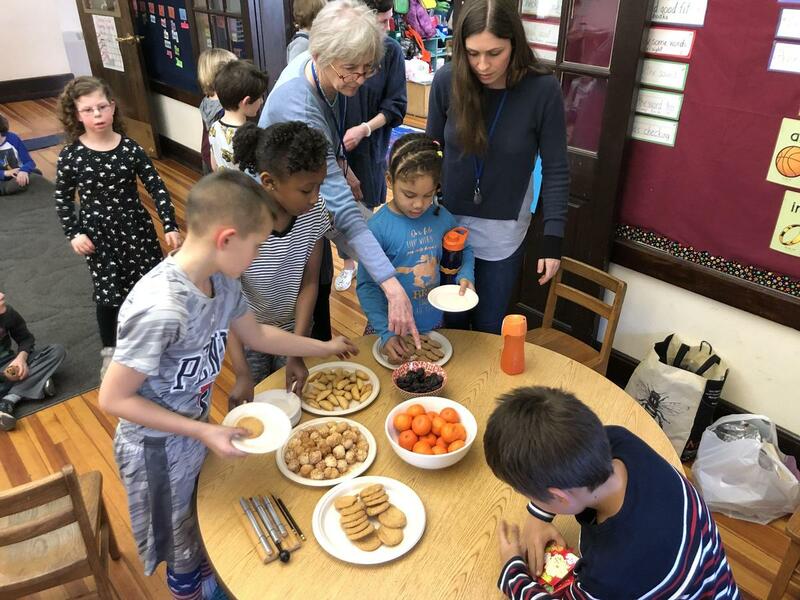 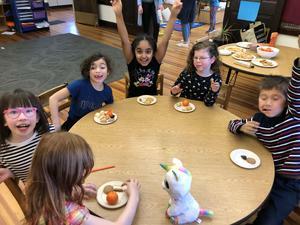 Everyone enjoyed almond and cinnamon cookies, rice balls, tofu dumplings, clementines and figs, which all represented luck and longevity and also chocolate coins and red envelopes that represented luck.